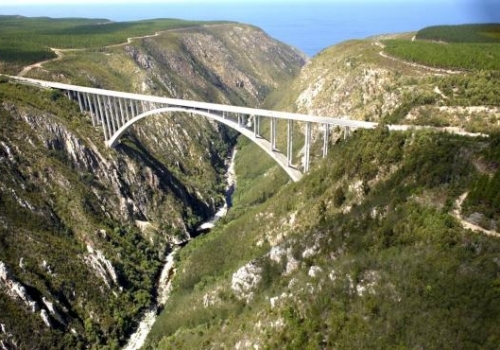 The Garden Route like you’ve never experienced before!! We use our local knowledge to help you get the most out of your holidays at NO additional cost to you. Bookings in Hermanus, Mossel Bay, George, Wilderness, Sedgefield, Knysna, Plettenberg Bay, Tsitsikamma and more. 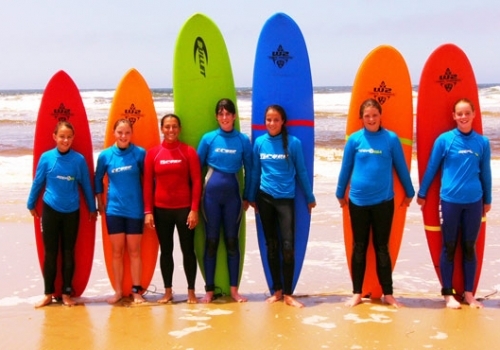 Browse our activities, accommodation & transport options. Add items to your itinerary and submit. Sit back and relax while we work itinerary and availability for you. An abundance of adventures awaits you!